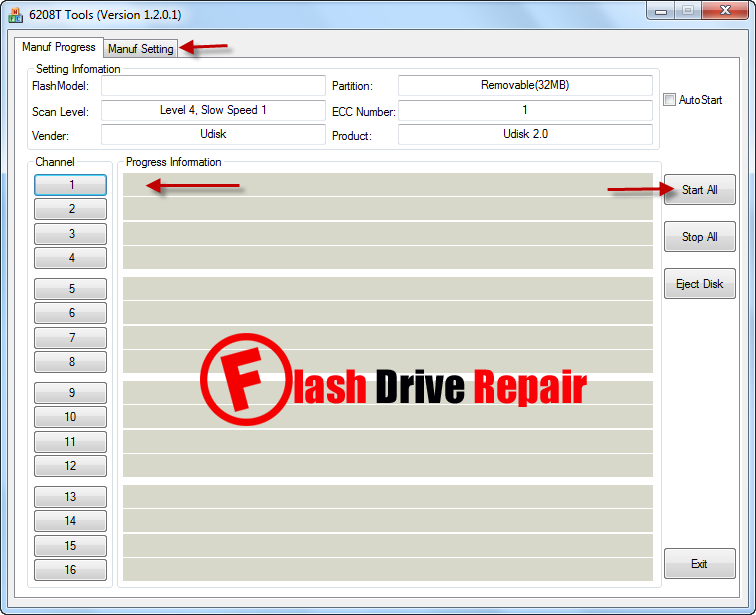 Repair corrupted Ameco USB 2.0 Flash drive .Download Ameco MW6208T format tool V1.2 and update Micov flash drive firmware with VID 1226 and PID 3234 . Ameco MW6208T format tool V1.2 is designed to repair and format corrupted Ameco "Micov" USB 2.0 flash drive .Ameco MW6208T formatter V1.2 can update Micov flash drive chip controller that have Chip vendor model "MW6208 " With Vendor ID VID = 1226 and Product ID PID = 3234 . Ameco MW6208T USB 2.0 flash drive recovery tool can fix flash drive format errors such as "The disk is write -protected Message " when you can't copy files or delete files from your USB stick .Also when you can't format your flash drive with format software or Windows format and other flash drive problems . You must be sure that your USB flash drive is one of the following Chip controller"Ameco (micov MW6208T" .You can use Chip genius report software or USBDeview V2.30 utility . 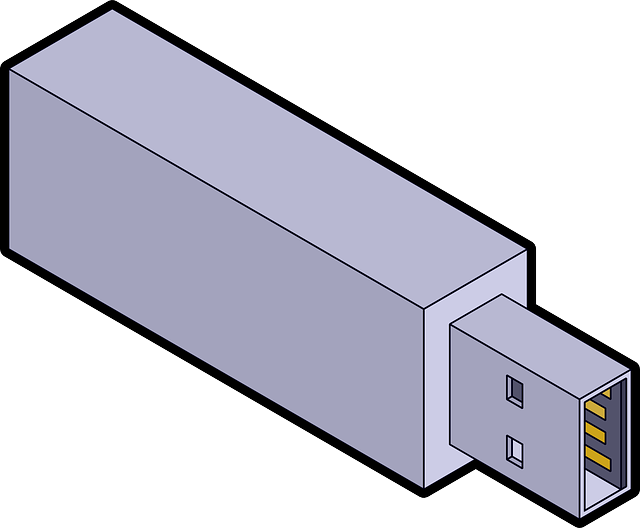 Download Ameco MW6208T USB 2.0 flash drive repair tool from the download links in the bottom of this article . Insert your corrupted Micov flash disk to your PC . Open Ameco MW6208T UdTools.exe and you will see your flash drive information appears on the program interface , click Start All to begin updating your flash drive firmware .